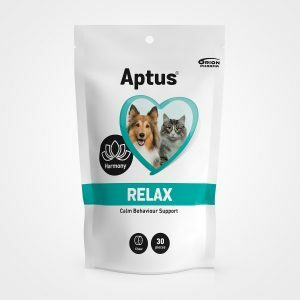 Developed for dogs and cats with thinning coat and nail problems. 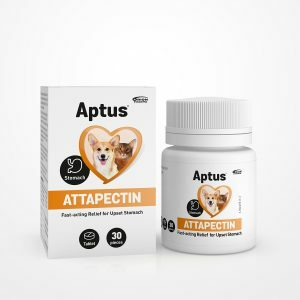 The combination of biotin and methionine support a strong coat, nails, and healthy skin. Recommended in preparation for a show. 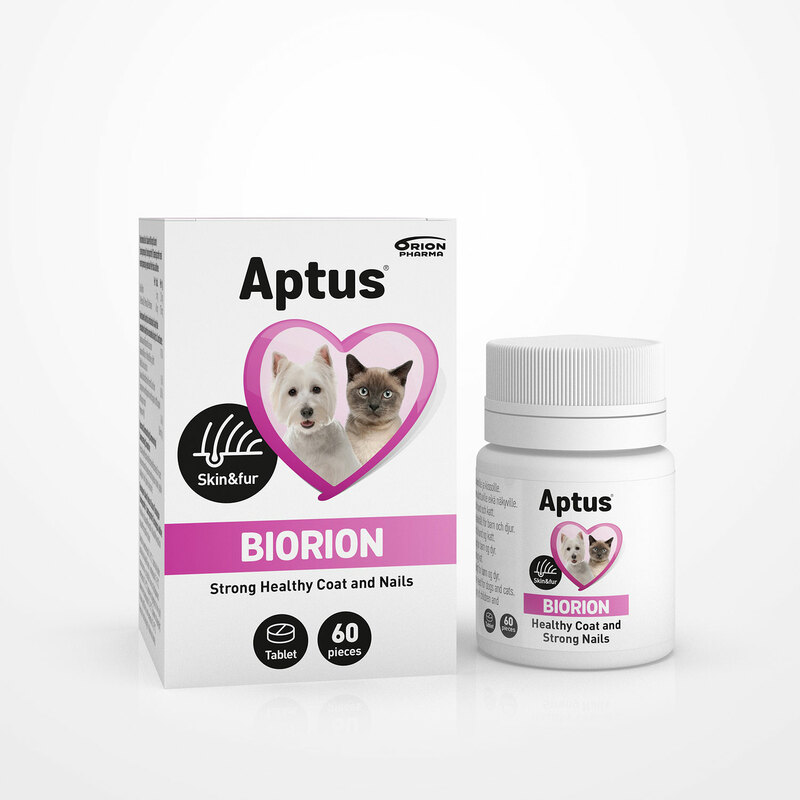 Give Aptus Biorion tablets directly by mouth or mix with food. We recommend a minimum of 8 weeks of use. 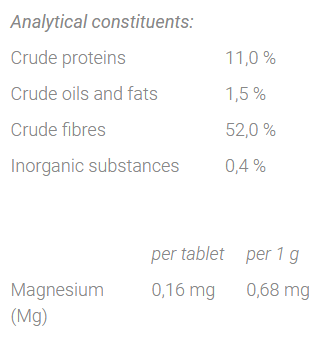 ½ – 1 tablet / 10kg of body weight daily. 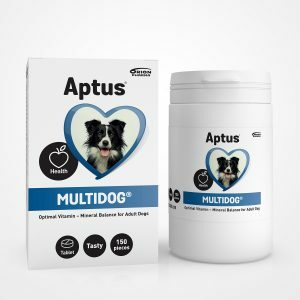 ½ – 1 tablet daily. Corn starch, magnesium stearate, gelatine (porcine). Almost all dogs and cats shed seasonally or regularly depending on the breed. Sometimes a dull coat might need to be nurtured, for example if it’s visibly thinner. Biotin along with methionine supports healthy, strong skin, coat, and nails. We recommend Aptus Biorion to be used for a minimum of 8 weeks when needed. It can also be used regularly.